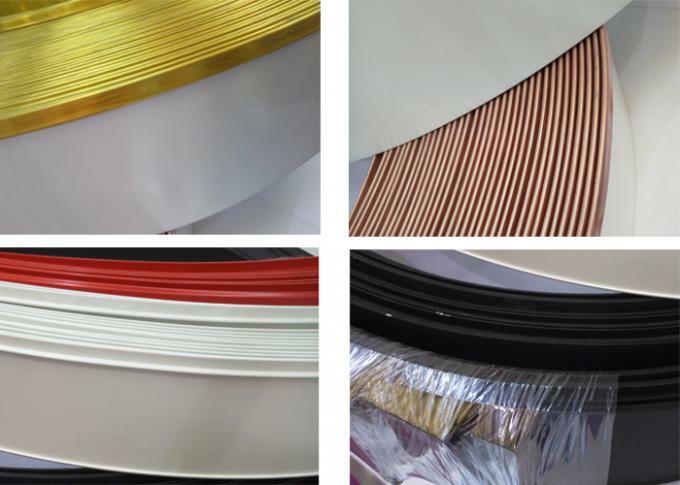 The colour rigid aluminum coil Trim Cap is an important supplement for indoor or outdoor luxury 3D Channel Letters, 3D signs and light box etc. 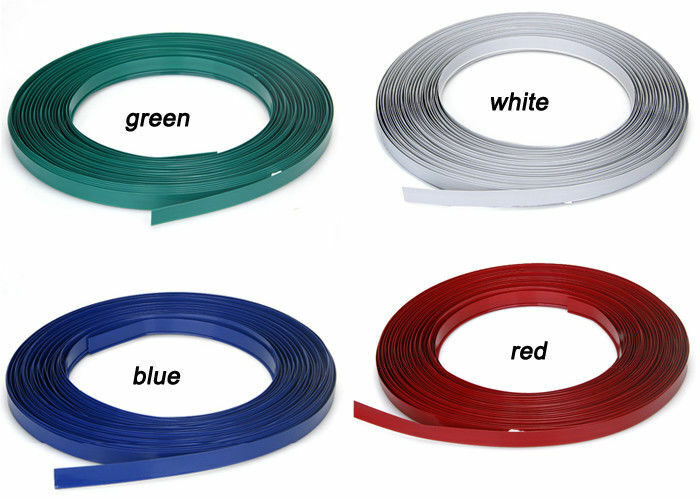 It is rigid and made up of all the disadvantages of plastic type trim cap such as bad weather resistance,colour fading, too thin to be strong enough. 7. Much more Suitable for Simple Font like Boldface ,Mix font of Boldface and Song. 3. Indoor and outdoor storefront signboard. 2. Kindly make 2 o 3 holes of Diameter 4.2MM on the back panel for your channel letter signs and use other indispensable waterproof solutions to let your signs stable using outdoor.